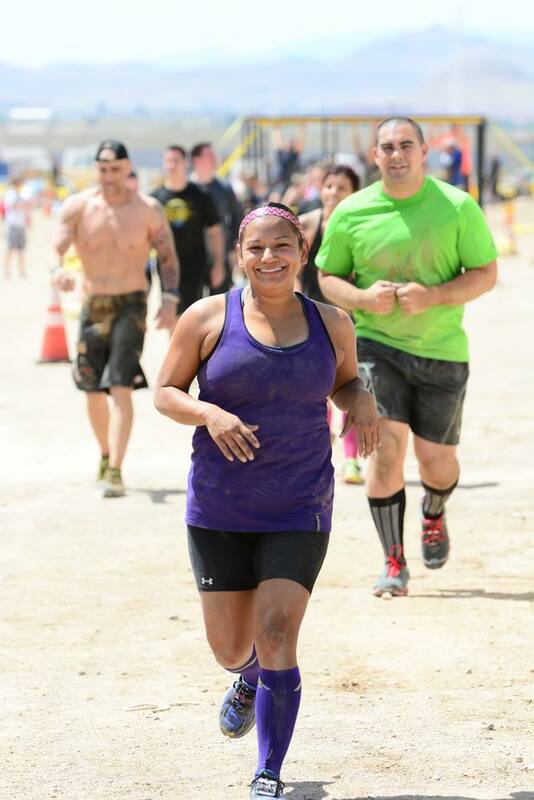 This past weekend I ran the Badass Dash for the first time at Sam Boyd Stadium. I ran 2 other Badass Dashes a few years ago, both were at Silverton Casino and they were lots, so I was looking forward to checking this race out. I ran with a team of 4 others, 2 girls and 2 boys, plus me! The Badass Dash is a 7K (4.4 mile) obstacle course adventure race. We had a 9am start time and by then it was pretty warm outside and we were ready to get started. Unfortunately, they don't stagger wave start times the way Spartan Races or larger marathon events do. So, there were hundreds of people lined up for the 9am start. They couldn't let all hundreds of us go at the same time since that would cause major congestion on course, so they let us go about 50 at a time every 5 minutes. It worked out great because there was no bottlenecking at obstacles however we waiting in the sun for almost an hour and that was no fun. I would suggest they give us staggering or wave start times, so we don't have to just wait in line for so long! That would help us prepare a lot better and we wouldn't have to wait an hour in line! The Badass Dash is not intended to be a super intense race like the Spartan Races or Tough Mudders. They are geared towards having fun and are a great introduction to obstacle course races. They have over 40 obstacles, from super easy to difficult, throughout the course which is nice! I felt like the walls were challenging but also achievable for most, so that was a big plus! Being in a stadium, I was totally expecting the stairs to be part of the race, and boy did I feel the burn on those! Once we got through the up and down of pretty much the entire stadium stairs + all the ones outside, they set up the last 10 or so obstacles in the middle of the field. I really thought that was pretty neat and totally different for me, since I haven't ran a Spartan Stadium Sprint yet. Lastly, they cooled us off with a fun car wash/spider web obstacle before crossing the finish! Once my team was finished, it was then time for the kiddos to race! They were running with their friends which made it super fun for them. Both Diego and Elysse did the 2K (1.2 mile) Kid Dash. Remember those killer stairs I mentioned? This was also part of their race and I am so proud that they pushed through on those! The rest of the kid obstacles were also all in the middle of the stadium. They did most of the same last 10+ obstacles we had during our race as well. All 4 of them finished strong and had a great time, even if they did complain a bit about the heat! 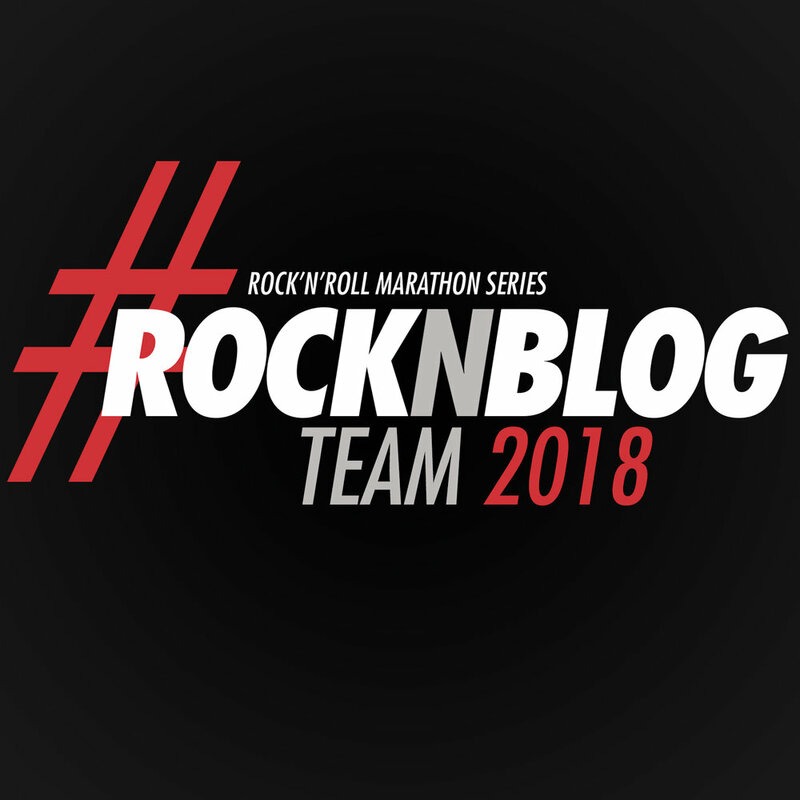 Posted in OCR Races, Race Recaps, Fitness Friday, Family Life and tagged with ocr, obstacle race, obstacle course race, badass dash, kid dash, fit kids, fitfluential, running, runner mom, kid runner, kids running race, active kids, family run, race recap, badass dash review, badass dash recap, las vegas badass dash. May 26, 2017 by Jessie Emeric.